Midlands-based business gas and electricity supplier, Yü Energy, announces that it will shortly be opening a new office in Leicester. The move will initially create around 30 new jobs in the city with the potential for more to follow as part of its ambitious growth plans. The new office will be opening in early 2018 and will allow Yü Energy to expand its sales team. The company will be recruiting for sales roles over the next few months. 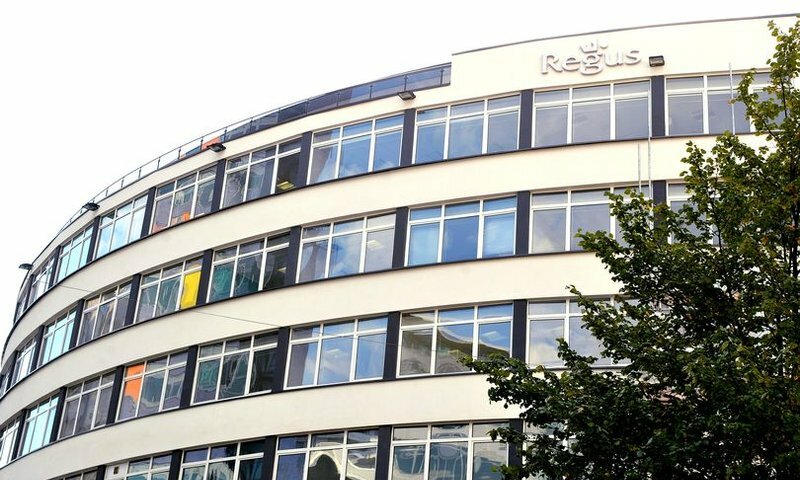 Yü Energy’s Leicester location will initially be based within the Regus offices in St George’s House near Leicester train station with plans to move into permanent premises in 2019. The new Leicester office will complement Yü Energy’s existing Nottingham headquarters from which the company will continue to operate. Yü Energy has become one of the UK’s fastest growing business energy suppliers, supplying thousands of businesses across the UK. It now employs a team of over 100, with market forecasts expecting revenue to exceed £40m for 2017. Yü Energy was created with a mission of offering excellent service and competitive fixed energy prices, helping companies to take away the strain of their energy bills so that they can focus on running their business. Yü Group PLC, trading as Yü Energy is an independent supplier of gas and electricity, focused on servicing larger corporate and SME businesses throughout the UK. It has no involvement in the domestic retail market. The Group was listed on the AIM market of the London Stock Exchange in March 2016 following a successful IPO.